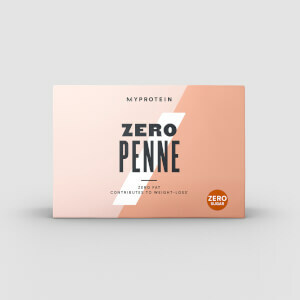 Unlike normal rice our Zero Rice is made from glucomannan, that’s perfect for lowering carb intake while letting you enjoy your favourite dishes — without ruining your hard-earned progress in the gym. When to enjoy Zero Rice? 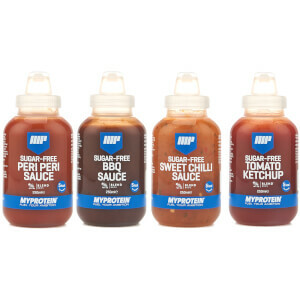 It’s great for lunch or dinner — simply add to your favourite sauce, salad, or stir-fry for a deliciously filling meal. What to enjoy Zero Rice with? 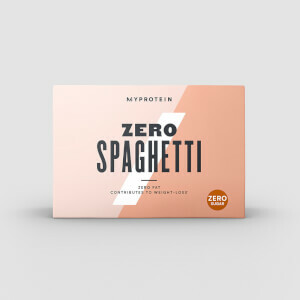 Zero Rice is perfect for helping to reduce calorie, carb, and fat intake of your favourite meals, and if you want to add delicious sauces that fit into your diet check out our Sugar-Free Sauce — the perfect alternatives, at only 5 calories per serving. My rice is a great substitute for real rice. It has a similar texture and goes well with a variety of different meals. Just be sure to rise it off well before using as the brine is a little pungent. Poops all over cauliflower rice! Chili beef, Chicken curry, "Fried Rice", Pork mole. Almost anything you would use rice for!